You may have came with an excellent startup idea, but there is no business without execution. As many of you, I don't know programming enough to build all the business ideas I have. But this hasn't prevented me from building projects, as I have learnt how to properly hire developers.  At the pre-launch stage or in case of small apps with not much code, one developer (technical co-founder) is typically enough. But when youâ€™re getting closer to the scaling stage, you may also want to scale your team with more software developers. In this case, you need to hire the entire development team. Yet itâ€™s not that easy to find the right team for your project. According to CBInsights statistics, 23% startups fail because of the wrong team. This is the third most common reason for such failure. So in this article, weâ€™ll talk about how to hire developers that will become a valuable extension of your team and help you streamline your startup. Basically, there are two ways to find tech talent for your project â€“ offline and online. Letâ€™s go into detail and see where exactly to look for them. Meetups and hackathons. These are probably the best places to look for programmers and see their skills in action. Even if you donâ€™t find anyone whoâ€™s interested in joining your startup, you can ask them for recommendations. Or maybe they can join you at later stages. Bonus tip: You can also ask your close circle of techie friends to recommend someone whoâ€™s enthusiastic about startups. Offshore destinations. 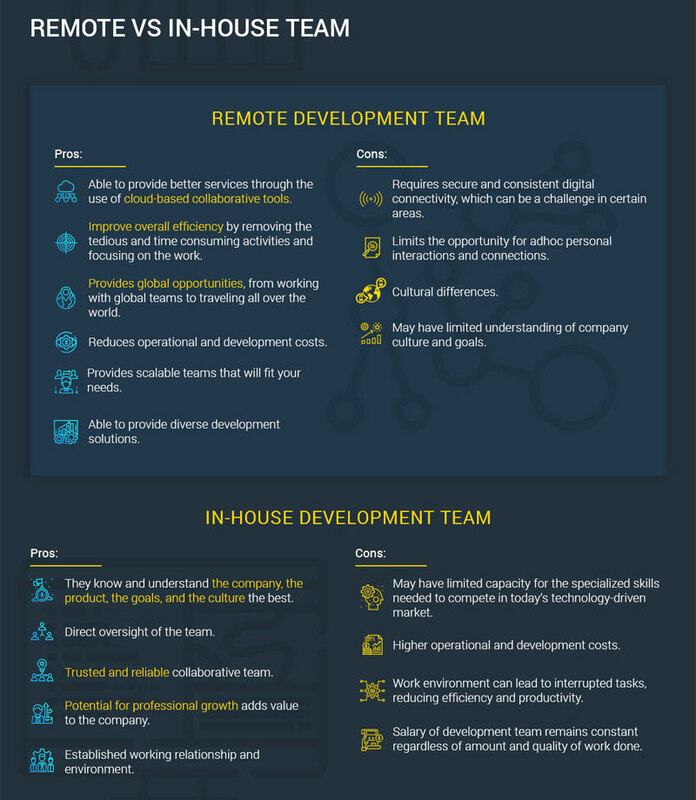 At the scaling stage, you can think of outsourcing the development and hiring an entire remote team of software developers in an offshore country. There are so many startups today and thereâ€™s a high demand for developers, so youâ€™ll have to deal with the highly competitive recruitment market. Considering this, offshore development can probably be the best option if you want to save cost and time. Now letâ€™s point out the key differences between remote collaboration and work in the office. Communication. Remote work may lead to the lack of face-to-face communication. Luckily, thereâ€™s a variety of video conferencing tools on the market. With these tools, remote team members sometimes even forget that their teammates are somewhere across the globe. Now letâ€™s proceed to the different ways of hiring remote devs in offshore countries. If youâ€™re in the United States, you can hire a remote team located very far away from you, i.e. in an offshore country. Almost all local developers are already employed by IT giants, and those who are not, set their rates too high (over $ 100 per hour). Due to the shortage of local talents and high prices, hiring an offshore team may be a solution. Cultural differences. This is worse than just being in different time zones. Different cultures and mentalities can hamper communication. They can even ruin the entire project because the in-house and offshore team members donâ€™t understand each other. And weâ€™re talking not about linguistics only. Though you can look for your team in destinations with the mindset thatâ€™s closer to yours, e.g. Eastern Europe. So if you think that a remote team would be a nice option but are afraid of the above issues, the solution is to delegate the hiring task to professionals. Letâ€™s consider which hiring options you may have. Instead of searching for developers on your own and thus wasting your precious time, you can delegate this task to a local recruiter. They already have access to a wide network of tech talents so the search may take weeks or even days instead of months. But after your team is finally formed, you remain on your own with the administrative stuff because you hardly know how to work with offshore teams. Again, time is money, so you need further help, and this is what weâ€™ll talk about next. Local agencies deliver turnkey solutions for offshore clients. It means that they manage everything from recruitment to an administrative routine such as payroll, taxes, vacations, insurance, etc. They already have offices where the developers are employed, and some of them are currently free and waiting for a new project. So it can be your chance but be aware that it can cost you quite a lot. Additionally, in most cases, you wonâ€™t have direct access to your team members and will communicate with them only via a PM. This can put your startup under threat. Being as reliable as a local software agency but as simple as a freelance portal, a tech talent marketplace is a relatively new collaboration model that can help you hire developers. You can just browse the profiles of developers across various tech stacks and then hire those that fit your requirements. 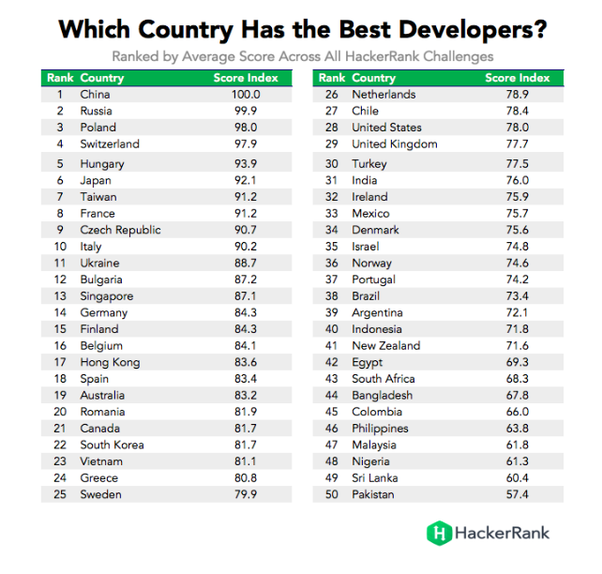 But these devs are not freelancers because they work at software companies (web shops) located in offshore countries. The hiring principle is similar to that when working with companies directly. The main differences though are the collaboration model and cost. Unlike with direct collaboration with agencies, you first contact the developers and only then get in touch with the responsible web shop. Additionally, itâ€™ll cost you less than in the case of working with the agency directly. All engineers and web shops featured on a marketplace undergo a vetting process, just like on YouTeam, TopTal or Crossover. After the clients find developers, they conclude a contract with the responsible agency, and the team gets to work. The client makes payments via the platform and gets the money-back guarantee in case of dissatisfaction. So Why Choose a Tech Talent Marketplace to Hire Developers for Your Startup? Quick hiring. You wonâ€™t have to spend ages looking for devs online or waiting until the software agency forms a team for you. With a marketplace, you can find and hire your team within days. Good price/quality ratio. As the developers already work at software agencies, you wonâ€™t have to pay any overhead costs - the agencies cover everything. Reliability. As a rule, marketplaces carefully vet their partners and take over all administrative issues, so the clients feel safe and pay only for the work done. Specialized developer communities, such as GitHub, Stack Overflow, Reddit, etc. Freelance portals, such as Upwork, Guru, TopTal, Crossover, etc. Offshore destinations, such as Asia or Eastern Europe. As itâ€™s not that easy to find developers for a startup locally due to the lack of available tech talent and sky-high rates, it can be the best option for you. A tech talent marketplace is a hiring platform that combines the reliability of a local software agency with the simplicity of a freelance portal. Though the devs featured at the platform are not freelancers. We hope that our materials will help you make the best choice when you decide to extend your team with extra tech talent. Good luck! 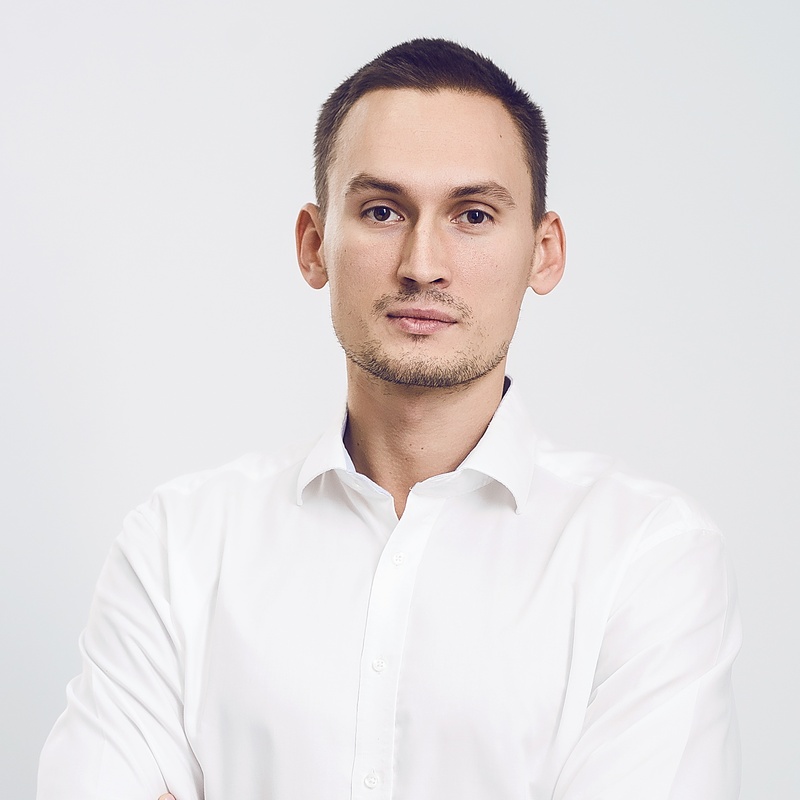 Anton Mishchenko is CEO and Co-founder at YouTeam, a Y Combinator-backed marketplace connecting top tech companies with the best software engineers and development shops around the world. Antonâ€™s area of expertise includes tech entrepreneurship and digital marketing, business development in the music and media industries.